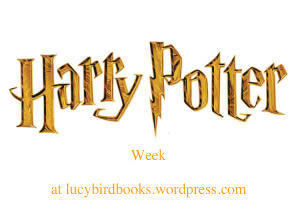 Don’t forget to enter my big Harry Potter Giveaway. Entries close tonight 11:59pm GMT. Last chance to win all 7 Harry Potter books. There are currently 72 entries!